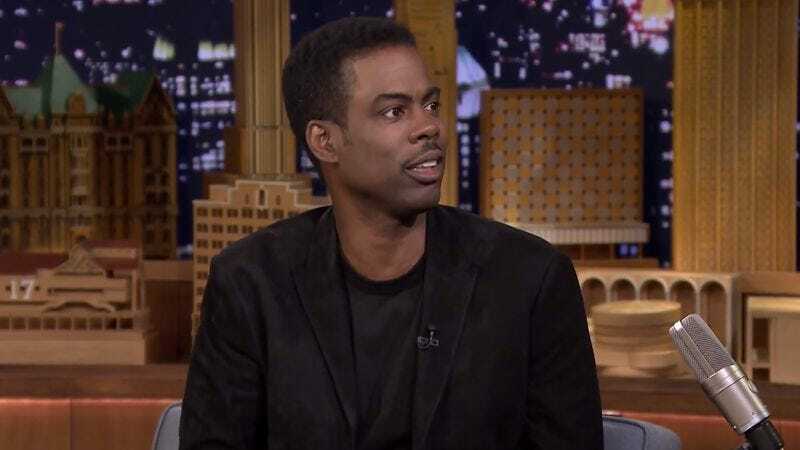 On last night’s Tonight Show, Chris Rock announced that, this fall, he’ll be embarking on his first comedy tour since 2008. Dubbed “The Black Plague Tour”—a name Rock says was given to him by Kanye West—the run of shows will find Rock “spreading the Black Plague all over the world.” While exact locations and dates have not yet been announced, it appears that Rock will be spending at least most of October and November on the road. This will all follow Rock’s upcoming hosting gig at the BET Awards on June 29—his first time hosting an awards show since the Academy Awards in 2005.